Updated Friday January 12, 2018 by Scott Mistr. Please note that NKYA has issued exceptions to the new USA Bat Rule. Please see our provisions in the Document Center. 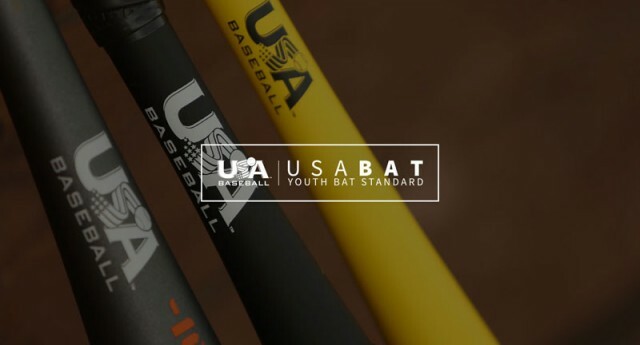 For a list of approved USA Bats, please see the link below. Thank you.